The municipality of Orres comprises of 7 picturesque villages in this outstanding mountain landscape. Relaxation and escape without hurry and in a quiet environment are possible for all to enjoy in Orres, Alps. Activities are on offer and include: hiking, mountain biking, archery, climbing, rafting and many more... It is ideally located a few kilometres from the Lac de Serre-Ponçon where swimming and water sport are available. A beautiful holiday to look forward to! 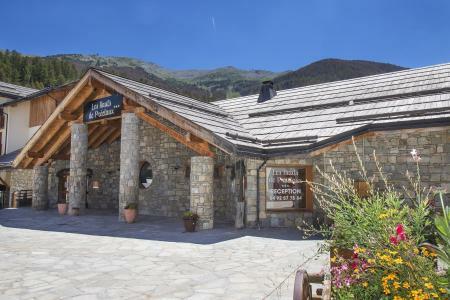 Book your accommodation in to Les Orres resort, a few steps from your favourite activity.